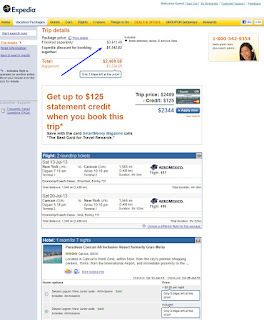 Valid for bookings until 30 January 2013 (stays throughout the year 2013). Follow this --> link to get the offer. 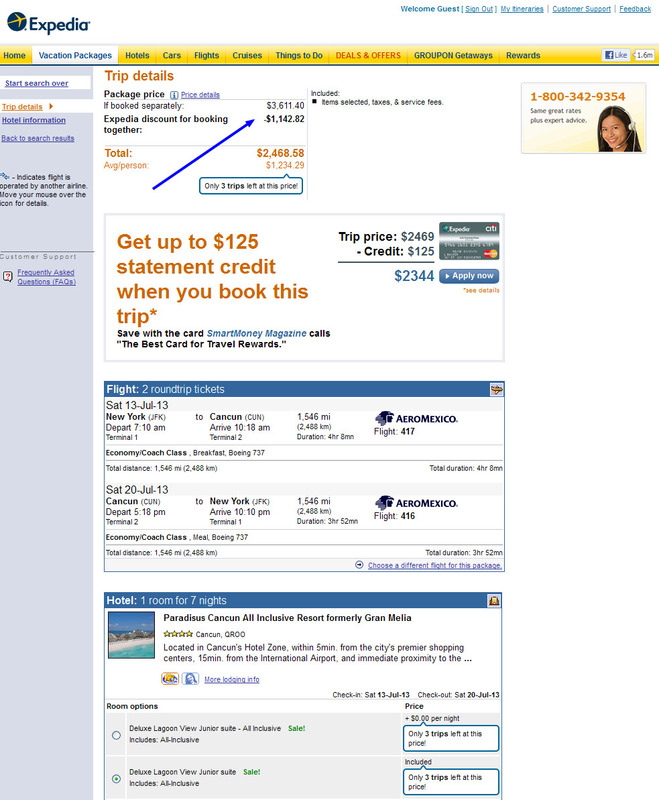 On booking.com, only the resort stay costs 2 653$, to which you would have to add the cost of the flight for 2 people.